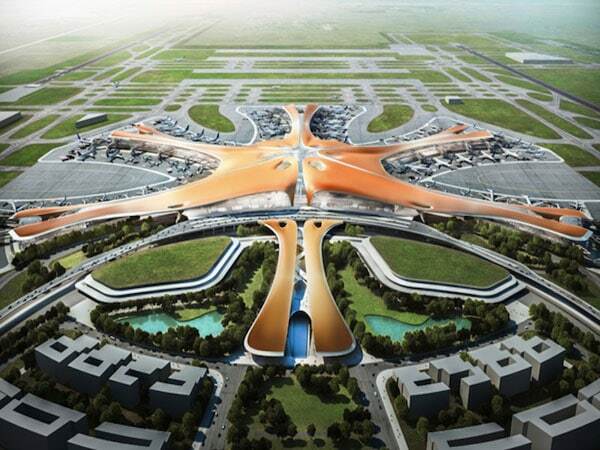 MR Online | What does China’s ‘ecological civilization’ mean for humanity’s future? 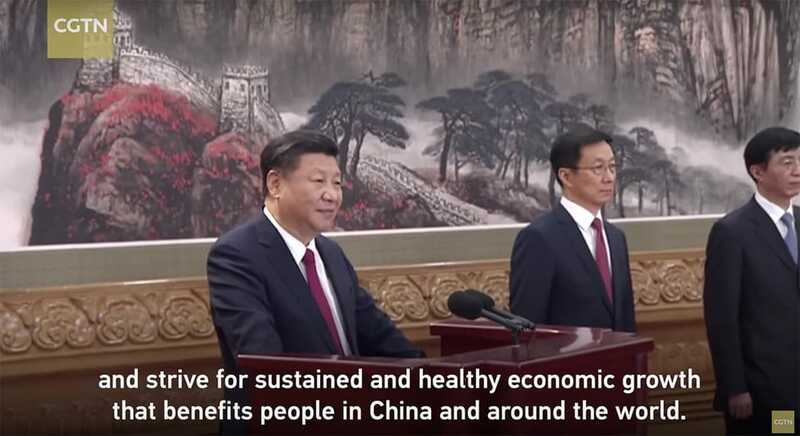 China’s President Xi Jinping addressing China’s Communist Party National Congress in October. It’s easy to dismiss it all as mere political rhetoric, but consider how the current president of the United States came to power on the basis of a different form of rhetoric, appealing to the destructive nationalism of “America First.” In both cases, it’s reasonable to assume that the rhetoric doesn’t exist in a vacuum. Just as Trump‘s xenophobic vision spells potential danger for the world, so could it be that Xi’s ecological vision could offer a glimpse to a hopeful future? In fact, this is just the type of fresh, regenerative thinking about transforming the current global economic system that many in the environmental movement have been calling for. And this hasn’t been lost on some leading thinkers. David Korten, a world-renowned author and activist, has proposed expanding the vision of Ecological Civilization to a global context, which would involve—among other things—granting legal rights to nature, shifting ownership of productive assets from transnational corporations to nation-states and self-governing communities, and prioritizing life-affirming, rather than wealth-affirming, values. Within a larger historical context, it’s not too surprising that this vision of “harmony between human and nature” should emerge from China. As I’ve traced in my book, The Patterning Instinct: A Cultural History of Humanity’s Search for Meaning, traditional Chinese culture was founded on a worldview that perceived an intrinsic web of connection between humanity and nature, in contrast to the European worldview that saw humans as essentially separate from nature. Early Chinese philosophers believed the overriding purpose of life was to seek harmony in society and the universe, while Europeans pursued a path based on a different set of values—which have since become global in scope—driven by “conquering nature” and viewing nature as a machine to be engineered. Furthermore, Xi’s rhetoric does seem to be grounded in at least some reality. Two months before Xi’s speech, China announced they were more than doubling their previous solar power target for 2020, after installing more than twice as much solar capacity as any other country in 2016. This new target—five times larger than current capacity in the U.S.—would entail covering an area of land equivalent to Greater London with solar panels. They are similarly exceeding their wind power targets, already boasting more capacity than all of Europe. Jeremy Lent is the author of The Patterning Instinct: A Cultural History of Humanity’s Search for Meaning, which investigates how different cultures have made sense of the universe and how their underlying values have changed the course of history. He is founder of the nonprofit Liology Institute, dedicated to fostering a sustainable worldview.